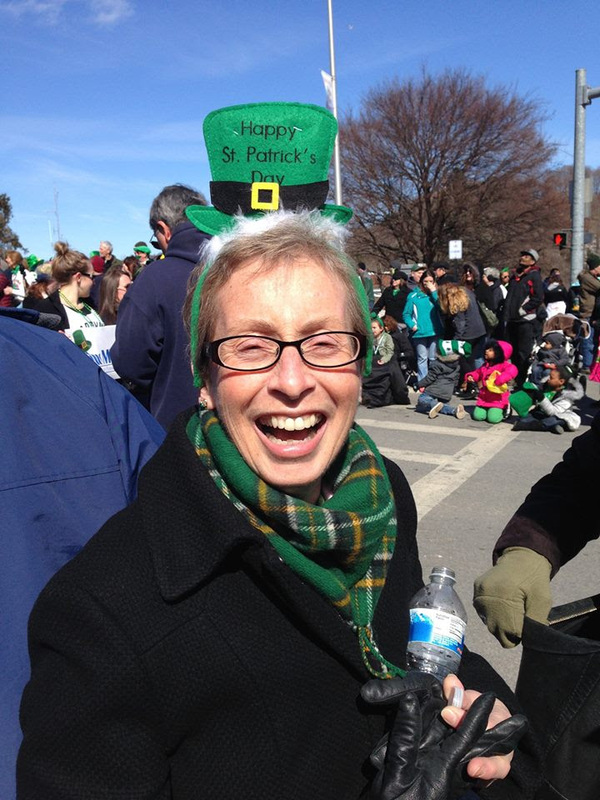 The 29th Annual Shamrock Run will benefit the Kingston Library Children’s Program and is in memory of long time Shamrock Run volunteer and participant, Joyce Carey. Online registration is now open, click here to sign up and guarantee yourself a long-sleeved tee shirt or pint glass. New this year are a YOUTH size and size XXL! Saturday tee shirt pickup for both Team & Individuals at the foot of Broadway on March 11th from 10am to 1pm. Check in and Race Day Registration 10:00am to 12:30pm. Across from Academy Green at Governor Clinton Apartments, 1 Albany Avenue. Long sleeve tee shirt or pint glass for first 3000 registrants!